Home » hank azaria , movies , the smurfs » It's Hank Azaria as Gargamel in THE SMURFS! 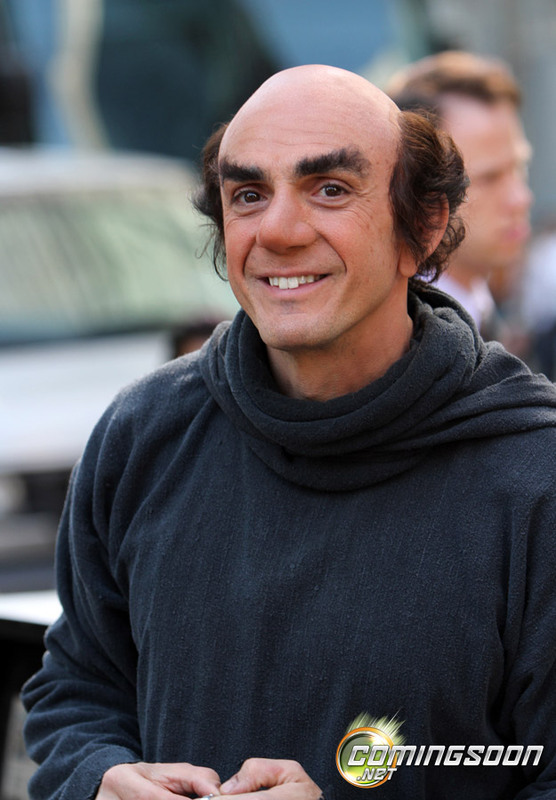 It's Hank Azaria as Gargamel in THE SMURFS! A few days ago ComingSoon.net found the first image of Chris Hemsworth as Thor. And not being a site to rest on its laurels, now ComingSoon.net has come through with the first pictures of Hank Azaria as the wicked wizard Gargamel in the live-action The Smurfs movie now in production!